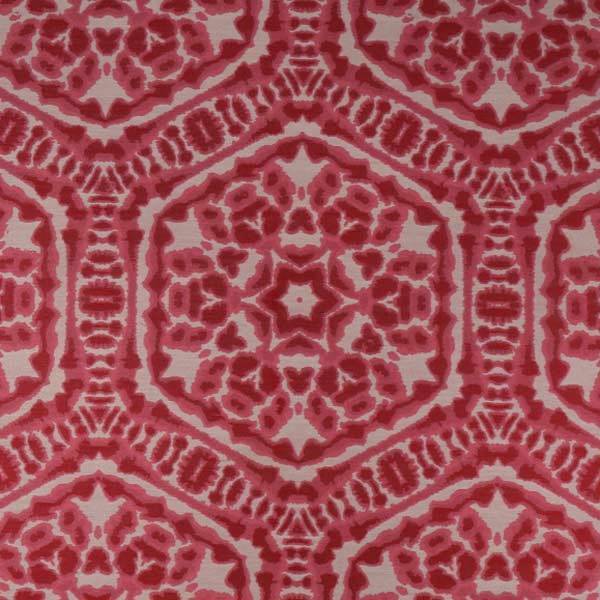 This fabric features a Shibori-inspired design in red instead of the usual blue of Japanese tie-dye. 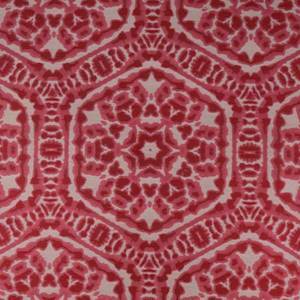 This fabric would look great as drapery fabric or pillow fabric. The design is printed on a 100% cotton base cloth.